Pat Scherz and myself spent the first week of December in the lovely city of San Diego. Aside from the gorgeous views, perfect weather, and awesome food, there was a fantastic event taking place - the 2018 ITA Fall Collaborative! Last week, Pat Scherz and Chandler Watts flew into Dallas for the MicroAccounting Client Conference. 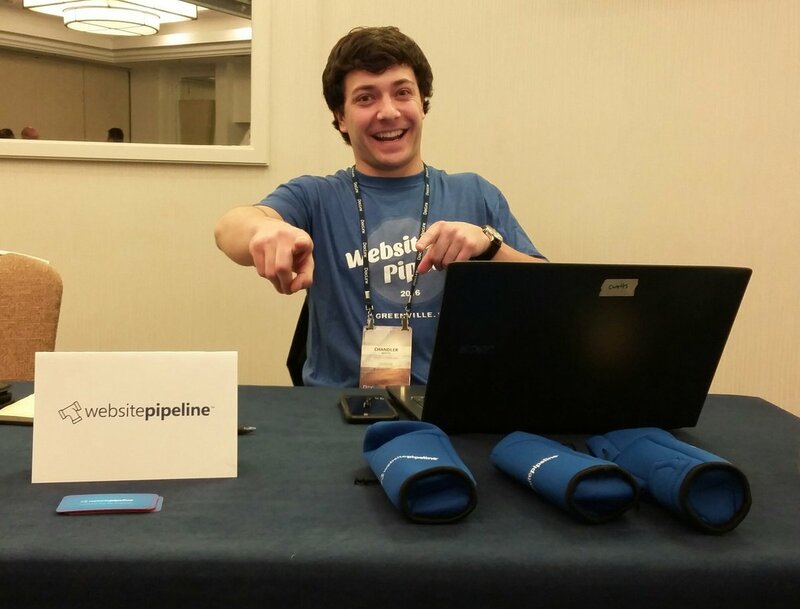 Held in Plano, Texas in the Marriott at Town Center, the event had an excellent turnout and a perfect setup. 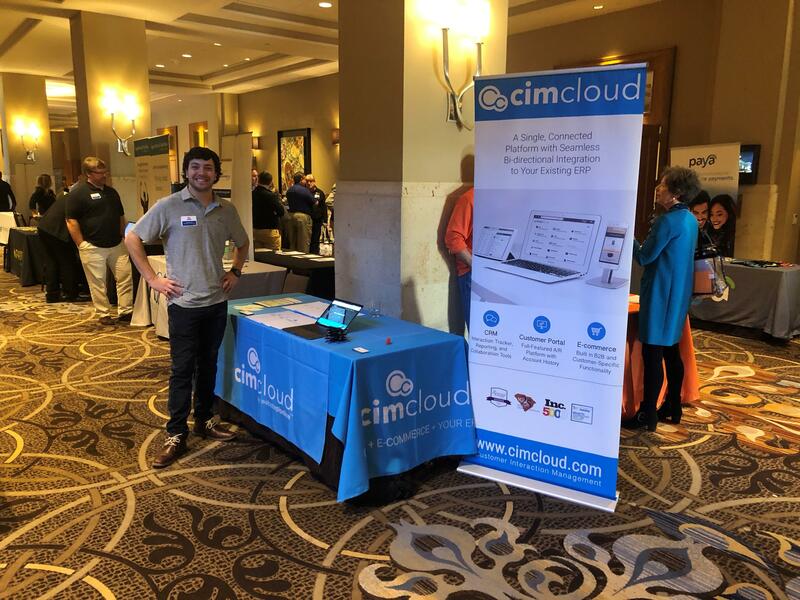 CIMcloud was proud to be a Premier Sponsor at the SWK Empower Conference on Oct. 10th in Greensboro, NC. 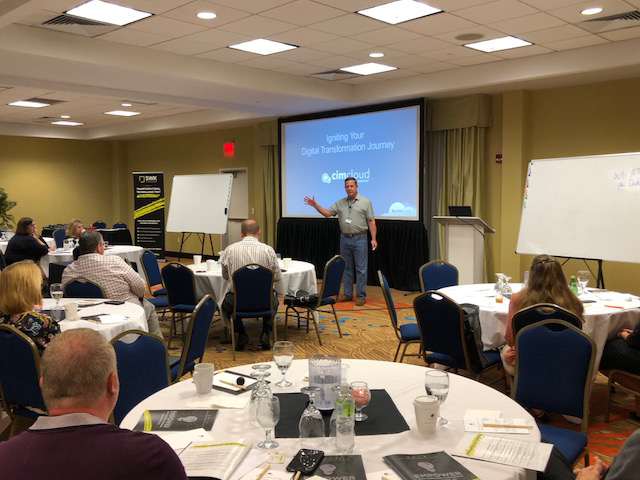 The event was very well attended and showed SWK's commitment to helping their customers learn about Sage and ISV solutions to empower their business through technology. ISV's included: CIMcloud, Altec, Avalara, Avidxchange, Scanco, SAP Concur, SPS Commerce, Tangerine, Starship, VelocIT, and Workforce Go! We had another awesome time at Sage Sessions in New York City! 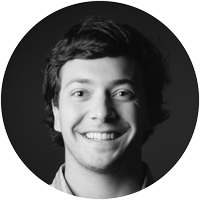 Check out this recap from Chandler Watts, CIMcloud CDM. 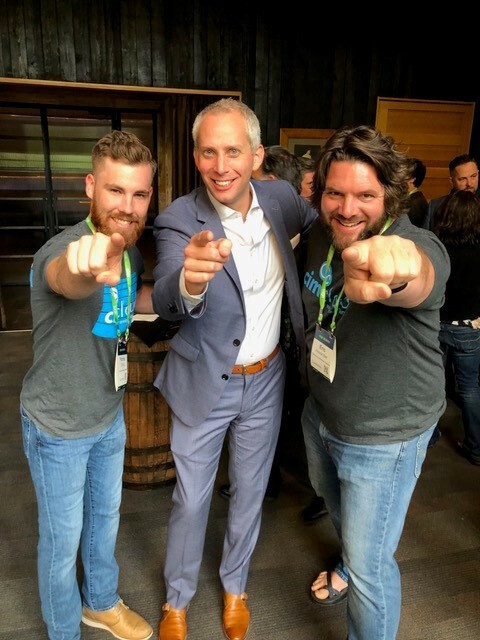 Last week Pat Scherz, Eric Alexander, and myself were able to attend Sage Sessions Atlanta. 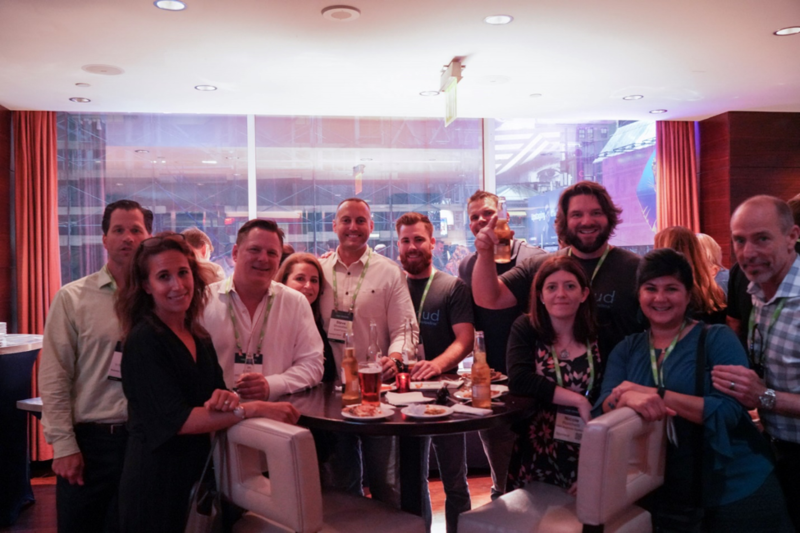 Between Sage employees, resellers, customers, and ISVs, there were approximately 500 people at the event. We were able to see all kinds of familiar faces, tons of old friends, and plenty of soon to be friends! 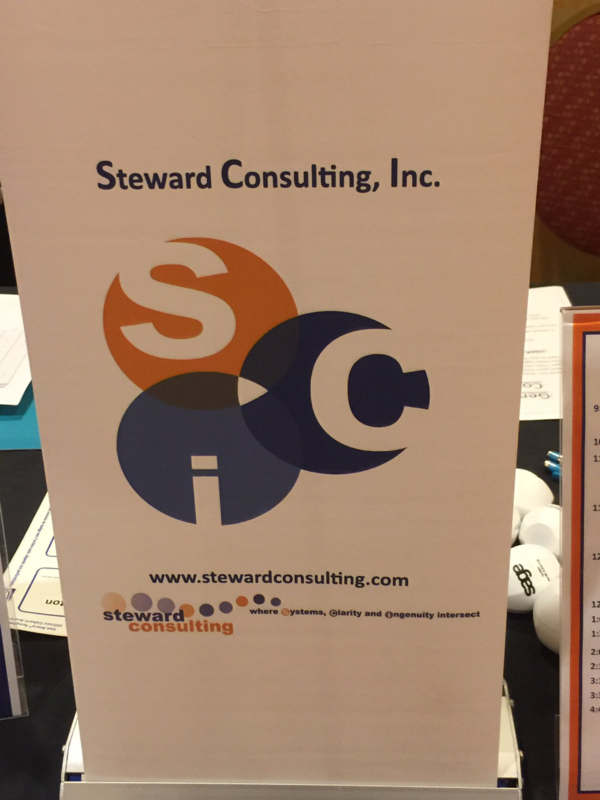 Last week, Don Martin and I had the pleasure of heading out to Oklahoma to help sponsor Client Connections, hosted by our good friends at Steward Consulting. Last week I attended Evolution 2017, Altec’s annual DocLink customer conference, for a couple days of education and fun in Newport Beach, California. 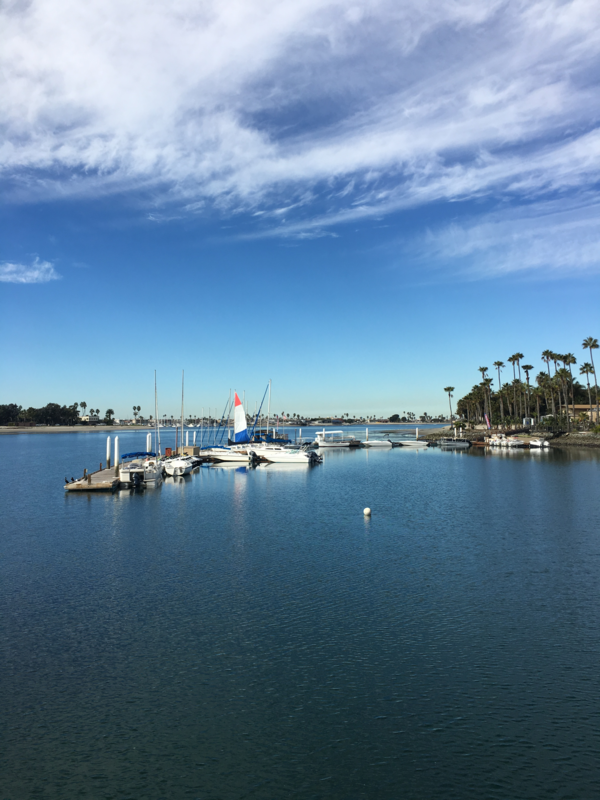 While the weather didn't match what one typically expects in California, the facilities at the Newport Beach Marriott Resort and Spa were top notch and did a wonderful job of accommodating the event.